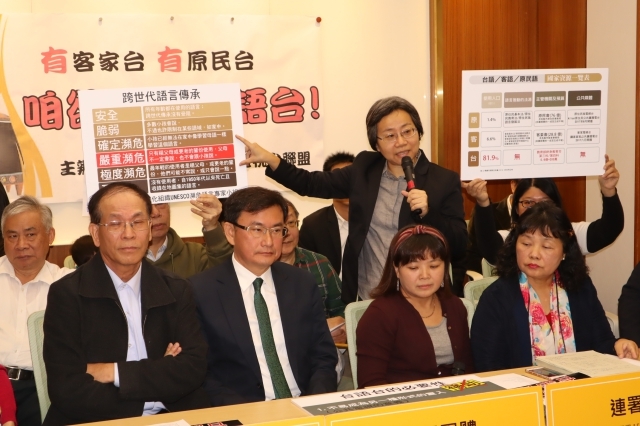 In an annual budget review submitted to Education and Culture Committee of Taiwan Congress on December 17, three KMT lawmakers Apollo Chen, Chiang Nai-shin, and Ko Chih-en, as well as Non-Partisan Legislator Su-Mei Kao Chin, abruptly scraped NT$ 400 million budget, which is listed to establish a Hoklo Public TV Station in 2019, citing the reason that current Public Television Service is far more capable enough to air new Hoklo-language programs. 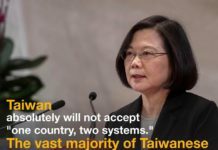 Such a ruthless political ambush from KMT lawmakers, who are apparently ignorant of KMT’s notorious language policy toward Hoklo language ever since from 1950s, sent a wake up call to the Alliance of Taiwan Civic Groups For Hoklo Public TV Station to hold an urgent press conference at the Congress on December 20. In this press conference came many representatives of civic groups, including Taiwan Society South, Li Kang Khieh Culture and Education Foundation, Taiwan Language Advocacy Alliance, Taiwan Citizens Participation Association, PCT Promote Taiwan’s Mother Tongues Committee, GuPoZeng Bible Study of Suang Lien Presbyterian Church and etc. Ms Chen Fong-huei, Deputy Secretary of Taiwan Society South, raised a question to the public: if Taiwan’s indigenous languages and Hakka language, which had already been classified in UNESCO’s Atlas of the World’s Languages in Danger based on nine linguistic criteria and allowed to set up their respective language’s TV station in Taiwan, why the same endangered Hoklo language can not deserve a TV Station? 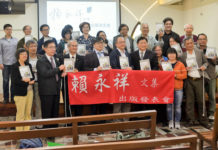 Elder Chen Chin-chuan, director of PCT Promote Taiwan’s Mother Tongues Committee, urges Taiwan’s Presbyterian churches to practice Hoklo language seriously in daily church life and service because this church had made it clear that the church is rooted in this land in her Confession of Faith. 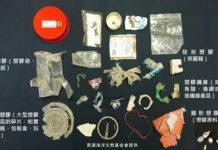 “Otherwise, what is the difference between PCT and those Mandarin Church?”, Elder Chen asks.